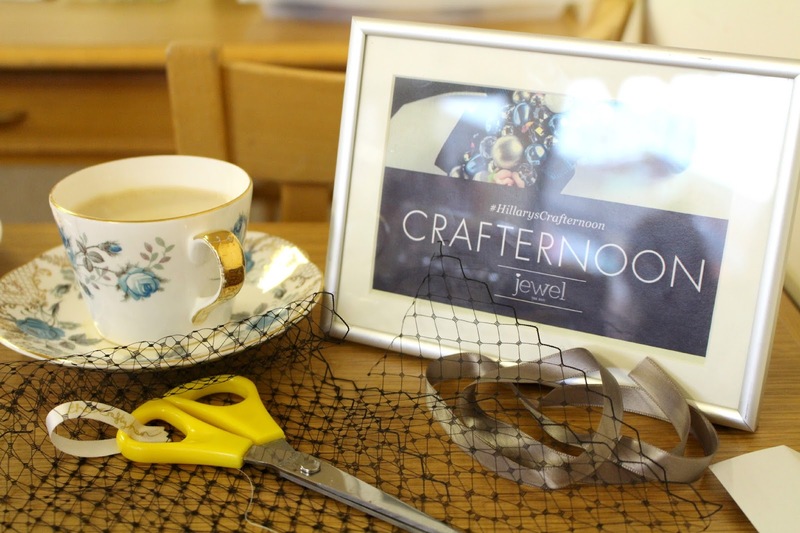 A few weeks ago I was invited along by the lovely people at Joes bloggers for a 'Crafternoon' with Hilarys blinds. I love crafty things so I knew that I would love this event :). 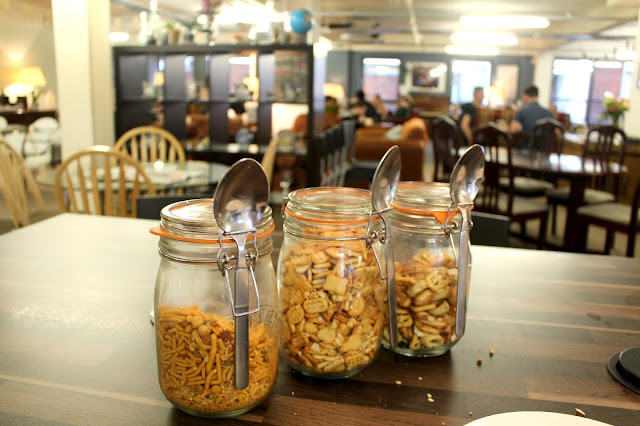 It was held at a little cafe in Manchester's northern quarter called Ziferblat, where you pay for the time you spend there and can eat and drink as much as you like. Such a cool idea and something a little different too :). We spent the afternoon snacking on cakes, biscuits and drinking tea while making some bits and pieces taught by The Crafty Hen. We made our own little jewellery box and then had the choice to make either a head band or a broach or keyring using the Suffolk Puff technique. I had a lovely afternoon learning new crafts and having fun with fellow bloggers and also learning about the Jewel Edit from Hilarys. This is a new collection of fabrics created by Hilarys with lovely jewel toned fabrics ( You can read more about it here) Thank you so much for the invite Hilarys and Joe's Bloggers ! I had a fab time.